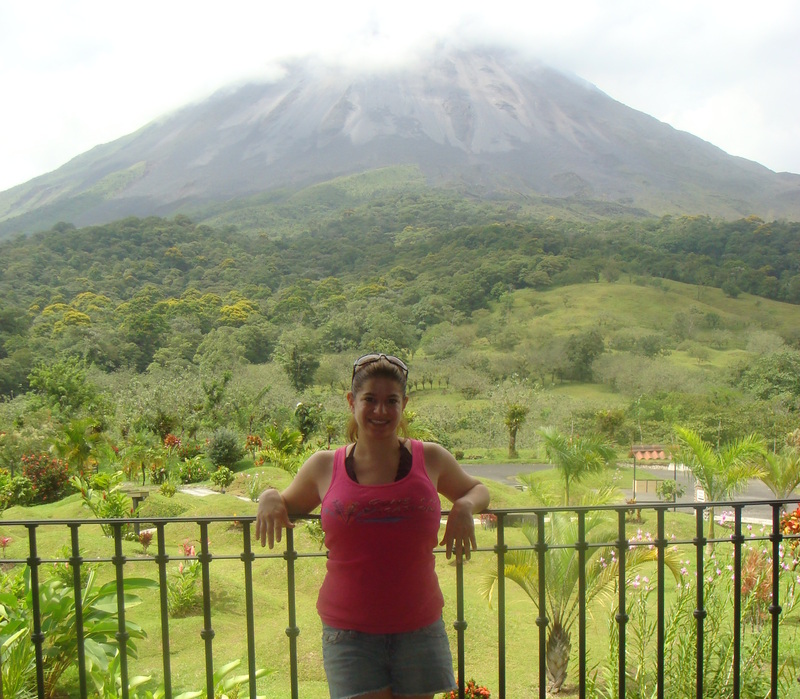 Destination Mitzvah Dreams come true! At Bar Mitzvah Vacations, we’re proud of our history as pioneers in the creation of global Destination Mitzvah celebrations for families. 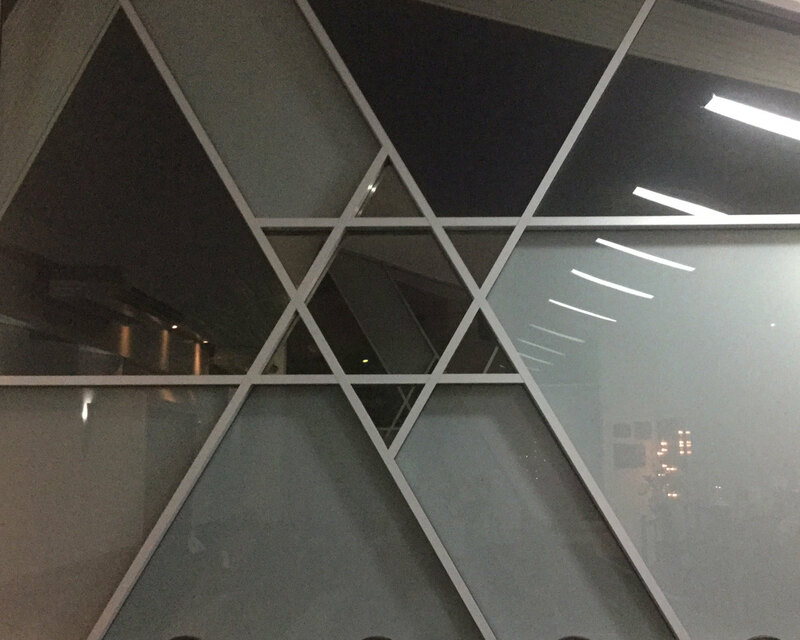 Founded in 2006, we were the first travel firm dedicated to providing clients with unique Bar/Bat Mitzvah vacation experiences worldwide. 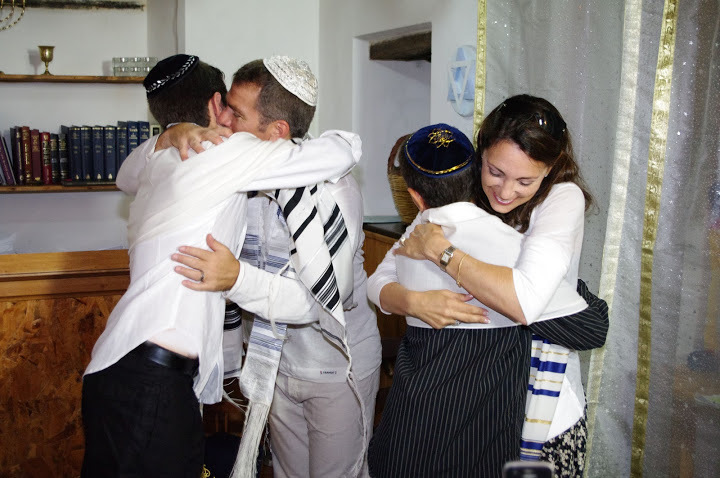 We combine the sacred B’nai Mitzvah ceremonies with a relaxing holiday that family and friends will forever remember. 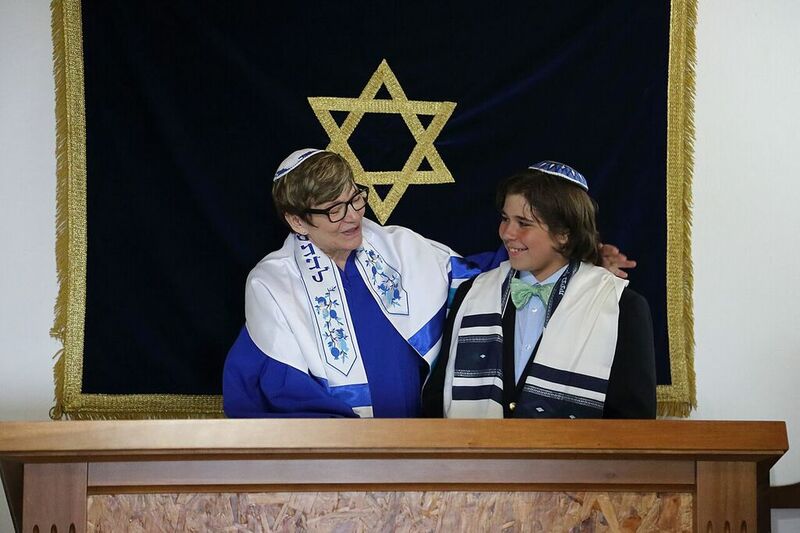 Our celebrant rabbis and cantors are experienced in many variants of the B’nai Mitzvah education process, and will work with your child to prepare for the ceremonies via Skype, email or any other appropriate means. Create a low-stress reunion in the Caribbean, Alaska or Europe, with family members who may live far apart. 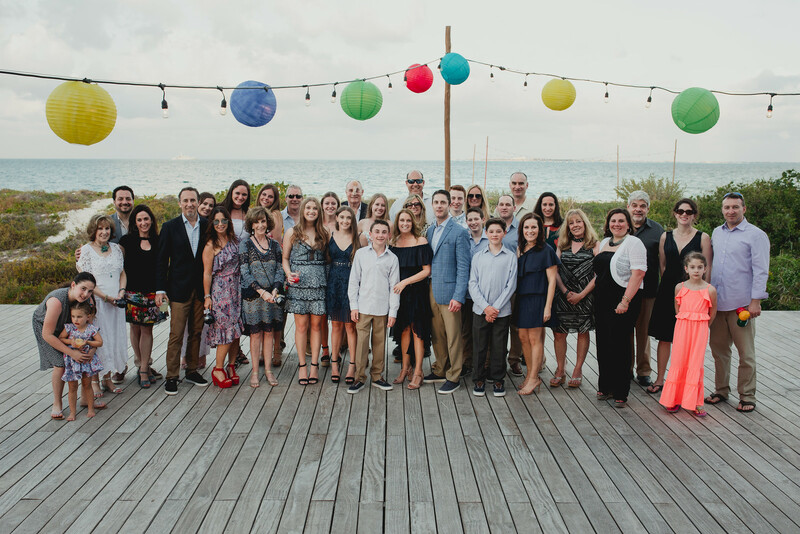 We devote all our energies to helping your family create a once-in-a-lifetime Mitzvah Memory, be it on a cruise to Alaska, in a sun-splashed historic synagogue in southern Italy, or at a family beach resort on Mexico’s Riviera Maya. Over 12 years of Bar/Bat Mitzvah joy! 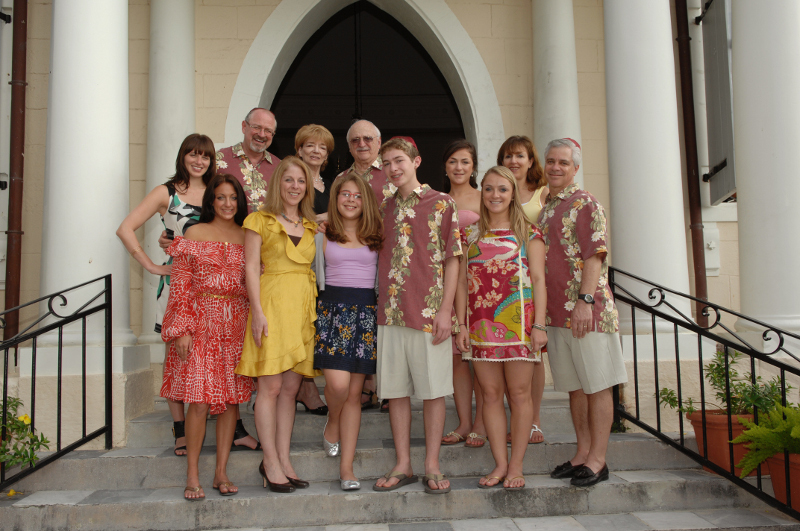 Rely on Bar Mitzvah Vacations for your Destination Mitzvah celebration! 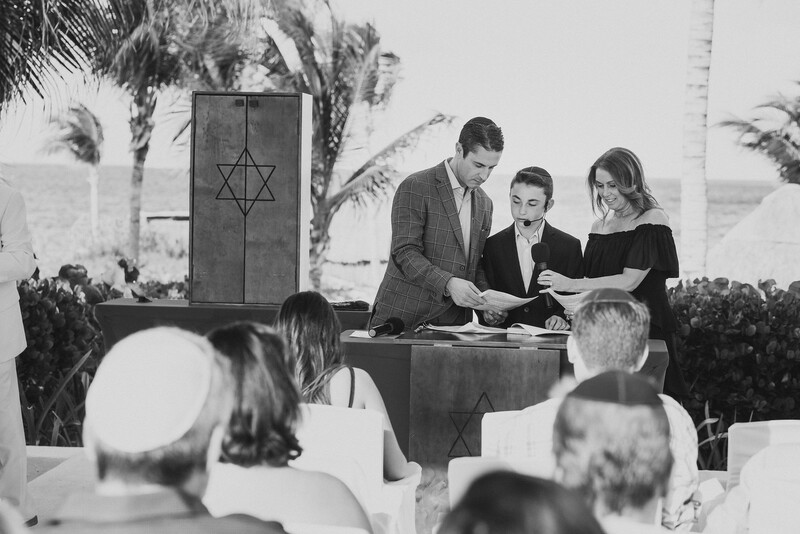 Ellen Paderson and her team of planners, celebrants and local experts are wholly focused on matching your child’s needs, interests and capabilities with the most comfortable B’nai Mitzvah environment for them. 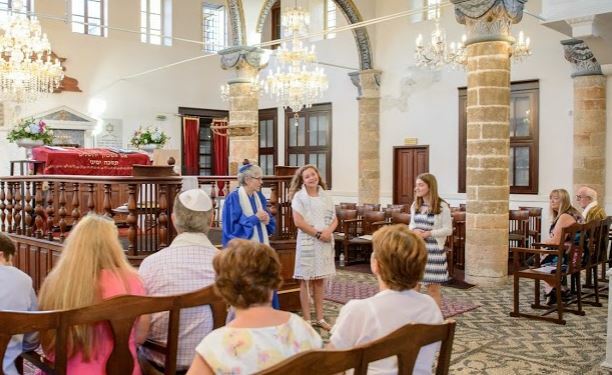 Choose a rain-forest adventure, tropical cruise, or a more elaborate synagogue ceremony in Europe, complete with formal invitations, decorations and custom-made kippahs. 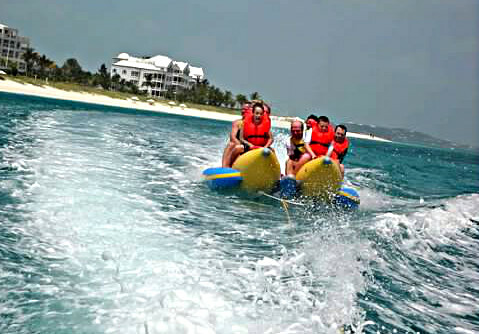 Be assured that the result will be a joyful, rewarding experience in an unforgettable setting. 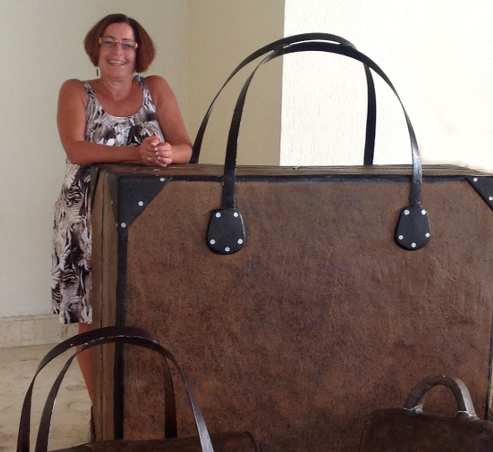 Contact Ellen Paderson for a complimentary consultation! Subscribe now to receive news and updates from Bar Mitzvah Vacations! 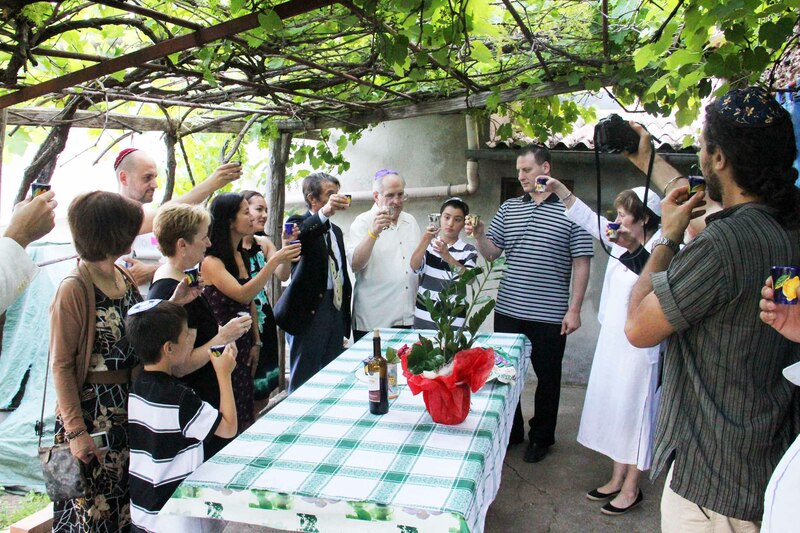 Refresh your spirit with a Bar/Bat Mitzvah celebration in Italy! 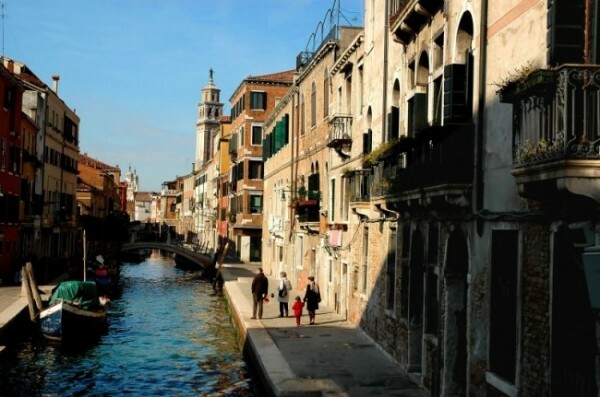 Bar Mitzvah Vacations has many Italy vacation options for you. Enjoy the sights, sounds and tastes only Italy can offer, on a family Bar/Bat Mitzvah Vacation adventure. 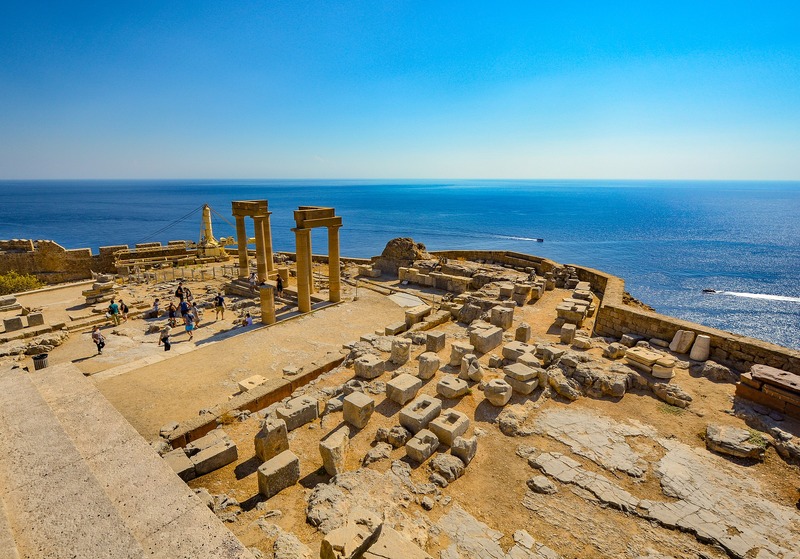 It’s your choice: Cruise the Mediterranean with our cantor onboard to conduct the Bar/Bat Mitzvah service, or be hosted by an American-born rabbi in a historic synagogue in southern Italy. Is your family of Eastern or Central European heritage, or simply interested in Old-World culture? Then our Prague Bar/Bat Mitzvah option will be perfect for you! 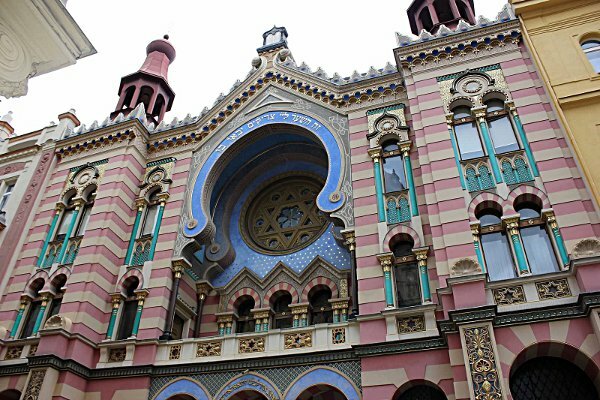 Bar Mitzvah Vacations will arrange for your simcha to take place in the beautiful Jerusalem Synagogue in Prague, followed by visits to historic sites, tours and activities tailored to the interests and preferences of your family. Choose this as a meaningful alternative to an elaborate home event that’s over in a day. 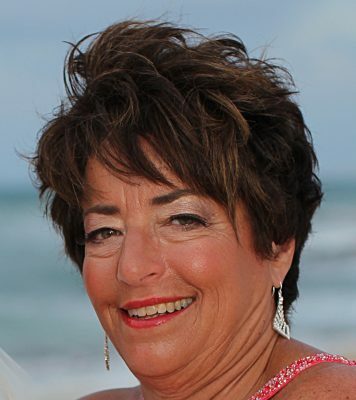 After celebrating your Bar/Bat Mitzvah in the welcoming Aruba Synagogue, enjoy a relaxing family vacation on the famous beaches of Aruba. Whether your choice is a 5-star beach resort hotel, or a spacious villa with room to stretch out, your stay in Aruba is all about laid-back family time! Subscribe for News and Travel Deals!